There are few electronic music lovers that haven’t already heard Jamie Anderson’s work. He has proved himself as a long-term force to be reckoned within the dance music scene, not only through his own broad spectrum of production talents across the colors of House music but also from his exceptionally high quality DJ and live performances around the globe. Coming from a strong musical background growing up around musicians in West London and training in improvisation and keyboards with Jazz aficionado Dave Buxton whilst living in Bristol, Jamie first made his name internationally in the early 90’s and quickly became a recognized pioneer of UK Tech-House. Now based in the city of Berlin Jamie currently runs a couple of record labels; Artform and Arthouse, he also jointly runs Outland Records with Jerome Krom in Amsterdam and All Night Records with Louis Osbourne in Birmingham. As a DJ and Live act, his legendary performances at Berlin’s Panorama Bar, Watergate, Sisyphos and Chalet clubs, Dance Valley and Loveland Festivals in Amsterdam, Zouk in Singapore, Love Parade San Francisco, Moondance Festival in Croatia, Cocoon and System in Leeds, Global Gathering in the UK along with regular tours of Asia, USA, Europe and South America have all contributed towards establishing his strong fan-base. In the studio Jamie has delivered classic recordings such as; Jamie Anderson & Jesse Rose ‘Body Jackin feat Steve Silk Hurley’ (International Deejay Gigolos), Jamie Anderson ‘Black Sun’ (NRK) and Jamie Anderson ‘Time Is Now’ (NRK). While producing numerous Tech-House gems including; Deepgroove & Jamie Anderson’s ‘Turbo/Juggernaut’ (Cocoon) and Clock (Rekids), Jamie Anderson feat K-Alexi ‘Cyclone’ (Mija Recordings), Jamie Anderson ‘Inova’ (Artform), Jamie Anderson & Owain K ‘Do You Know’ (Dessous) and Louis Osbourne & Jamie Anderson ‘Electric Voodoo’ (Artform) to name just a few. His groundbreaking debut album was released in 2001; Jamie Anderson ‘Blue Music’ (NRK), and recent collaboration album with Deepgroove ‘13Machines’ (Harthouse). 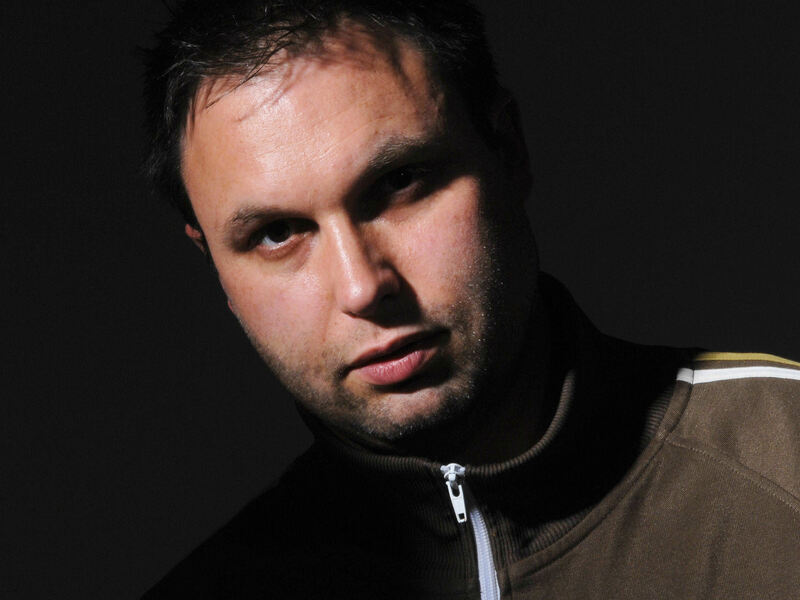 His diversity as an artist has led to collaborative studio projects with artists such as Jesse Rose, Owain K, Jerome, Louis Osbourne, Deepgroove and Switch whilst also producing and performing under several guises including O&A, Idiotproof and Payme. 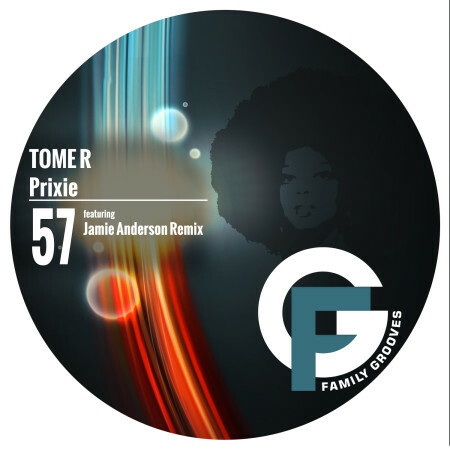 Jamie is also a prolific remixer, having worked on projects for high-profile artists such as Dave Angel, Nick Holder, Riva Starr, Armand Van Helden, X-Press 2, Michel De Hey, Jesse Rose, The Hacker, Roberto, Paolo Mojo, Francois Dubois, Kerri Chandler, Onionz and Audio Bullys.